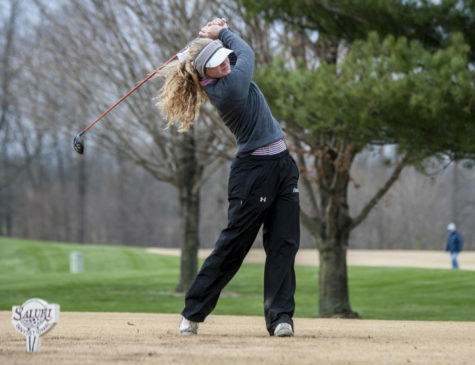 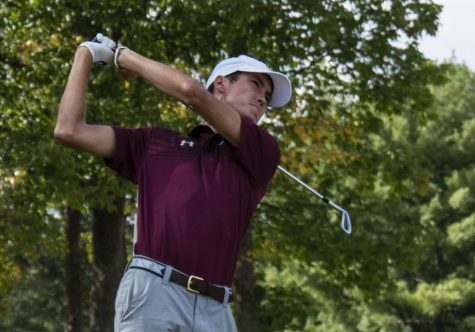 SIU women’s golf found out a lot about its conference competition this week. 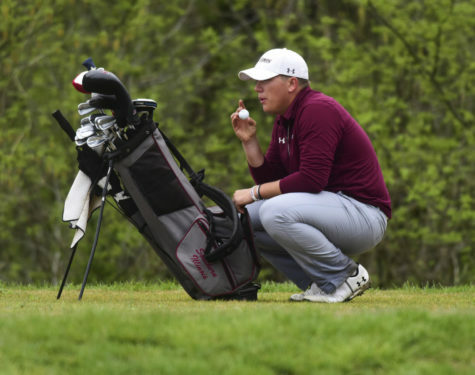 The team finished fifth at the MVC Preview, its host tournament at Dalhousie Country Club in Cape Girardeau, Mo., on Monday and Tuesday. 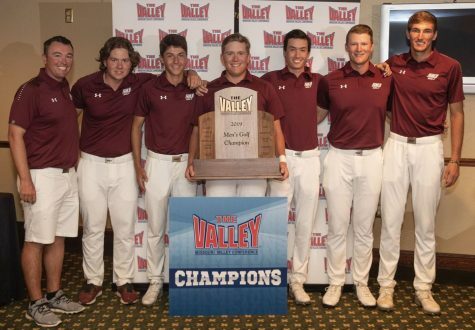 All 10 Missouri Valley Conference teams were in attendance at the 14-team tournament. 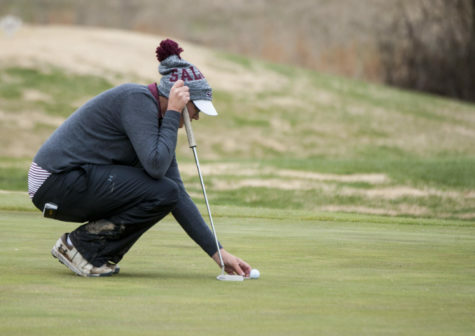 SIU (+43 as a team) finished second among Valley schools, placing behind only three-peat conference champion Wichita State (+33). 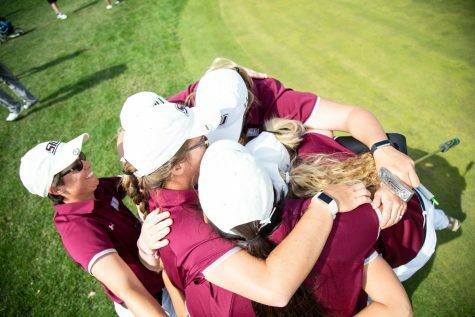 The Salukis shot 289 as a team in the second round, the lowest single-round score by any contestant in the tournament. 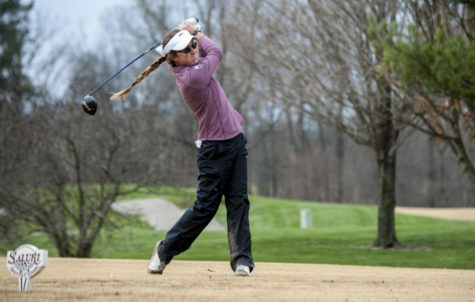 Senior Brooke Cusumano continued the strong start to her season, finishing tied for ninth individually, third among MVC competitors. 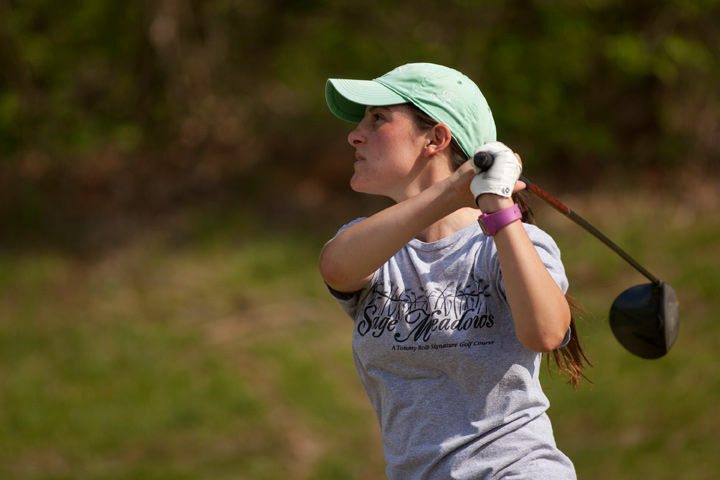 In her two previous tournaments, she had finished second at the UIC Fall Invitational and first at the Loyola Fall Classic. 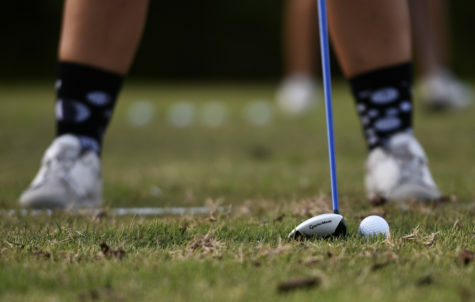 Murray State won the tournament by 13 strokes over Missouri-Kansas City. 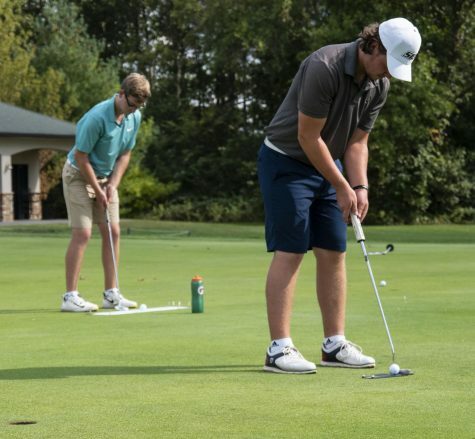 The Racers were 36 strokes better than SIU. 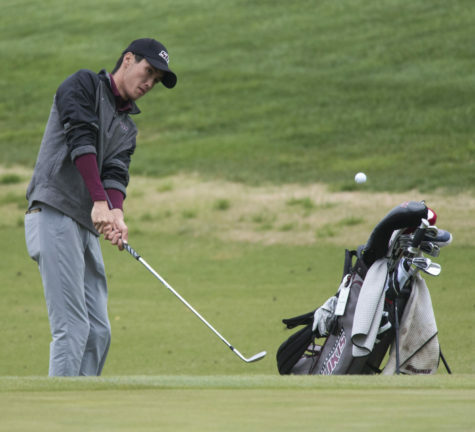 SIU’s final tournament of the fall season is Monday and Tuesday when they compete in the F&M Bank APSU Intercollegiate in Clarksville, Tenn.